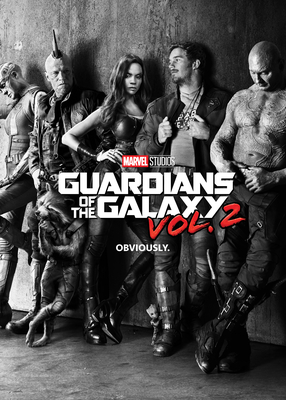 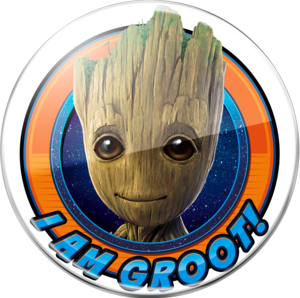 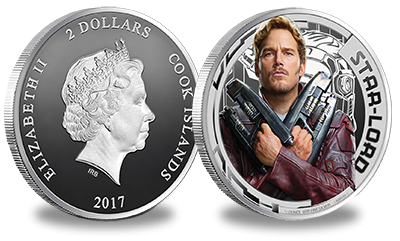 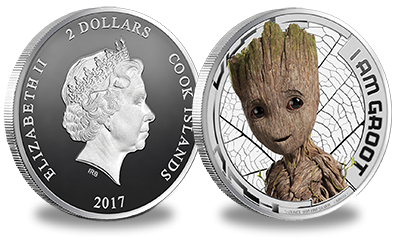 A coin set worthy of The Collector himself, The London Mint Office is proud to present the official Guardians of the Galaxy Vol.2 coin complete set, featuring everyone's favourite band of "like-minded misfits", that are truly out of this world. 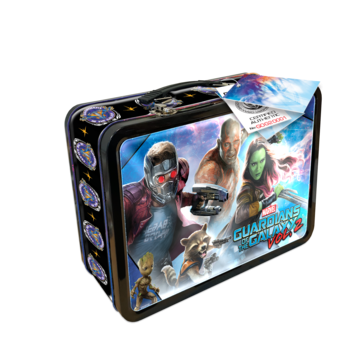 Month by month, collect and build your team that will become the Galaxy's greatest protectors, whether it’s to display in your Knowhere or as a gift for your very own baby Groot, this is a collection of five gems even Thanos would be envious of. 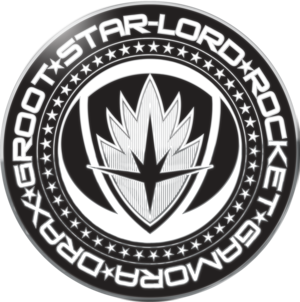 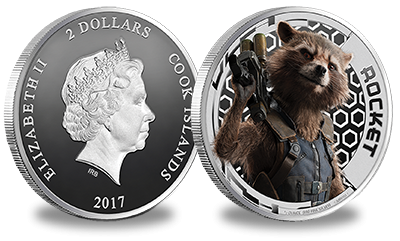 The collection will be more sought after than an infinity stone, so secure your Rocket Raccoon coin today! 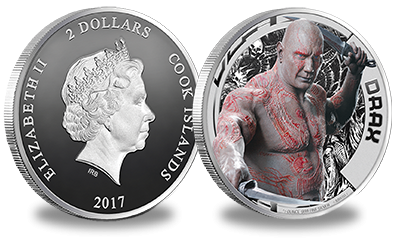 The set preview has lead to a near sellout, so get yours now whilst stocks last! 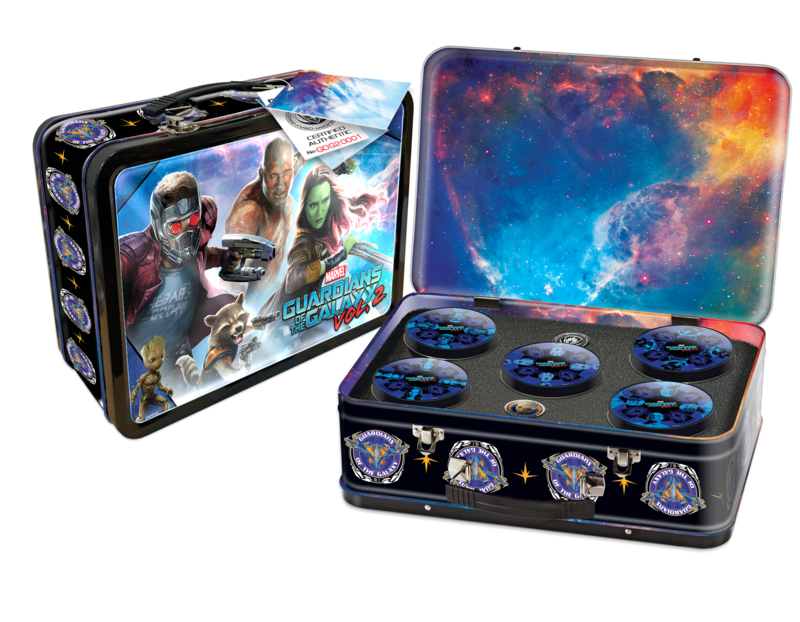 This collection is packed with free gifts, for example the official Guardians logo on a pin badge – exclusive to this set. 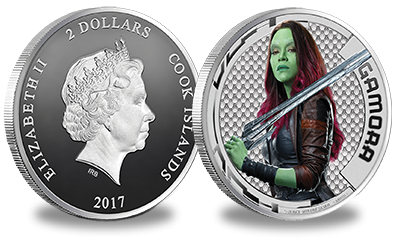 Take a sneak peak at what is coming within your set.